We have highly acknowledged organization engaged in presenting a remarkable range of Photo Electric Control Panel. 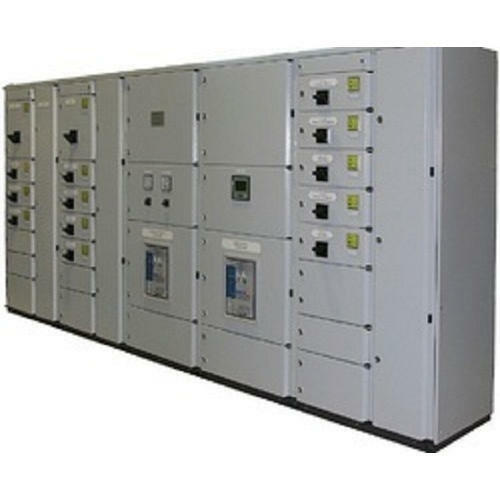 Established in the year 2010, in Pune, Maharashtra, We “Shree Mauli Automation Control System”, is Sole Proprietorship firm, engaged in the Manufacturer of Control Panel, Distribution Panels, etc. Our offered products are known for its qualities like high accuracy, superb performance, robust design, optimum efficiency, and longer service life. Moreover, we offer these products in various specifications at reasonable prices.